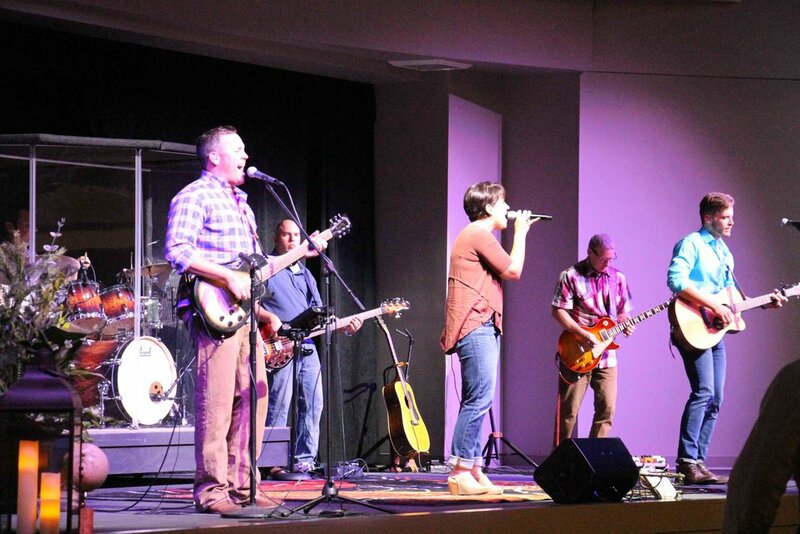 Bonsack has always had a strong love for music and its use in worship and Christian education. The music and choral ministry is one part of a large and growing music program that touches the lives of three-year-olds through senior adults. The Adult Choir has sung major works and programs in New York at Carnegie Hall and the Lincoln Center and, most recently, at Constitution Hall in Washington, D.C. In addition to providing worship leadership for two Sunday morning worship services, the Adult Choir presents up to three major productions each year. In the week leading up to Easter, the Adult Choir serves as the foundation for presentations centered around the life and ministry of Jesus. In the fall, the choir presents a special program, often a Composer’s Weekend, where they have worked and performed with artists such as K. Lee Scott, Milburn Price, Mark Hayes, Joseph Martin, Mary McDonald, Joel Raney, Dan Forrest, and Pepper Choplin. A highlight each year is the choir’s Christmas concerts, which feature full orchestra, handbells, and a wide range of classic music of the season. A group of musicians dedicated to leading others in bringing glory to God through the gospel of Jesus Christ. We desire to skillfully combine God's Word with music so that we may see him more clearly, and worship him more fully. Instruments involved include our voices, guitars, keyboards, drums. This group is open by audition and rehearses mid week for our Sunday worship gatherings. Bonsack's Senior Adult Choir is open to all senior adults who enjoy singing, fellowship and ministry. The group meets September through May on Tuesdays, 2–3:30 p.m., and ministers regularly through music to area nursing and retirement homes. 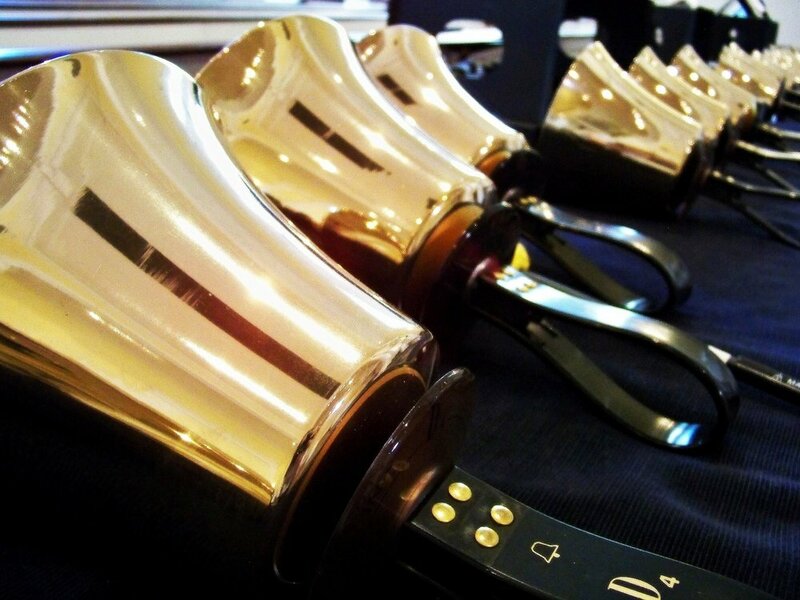 The Adult Handbell Choir is a three/four octave group that meets September through May, on Monday evenings, 6:30–7:30 p.m. The choir is available to post-high school through adults with ringing experience when openings are available. This group of experienced orchestral/band instrumentalists provide accompaniment for Sanctuary worship services as well as seasonal and special event services and meets on Wednesdays, 7–7:45 p.m.